Hideland is the new record by Polish electronic music producer Jacek Sienkiewicz, released precisely year after Drifting, which largely explored tropes of classical club techno sound. Eight (nine in extended CD version) tracks comprising this album go beyond easy-to-pigeonhole genres, creating a microcosm of utopian sound constructs. Surprisingly unobvious and precisely composed release could be fascinating both for loyal fans and for new listeners looking for threads of experimentalism. 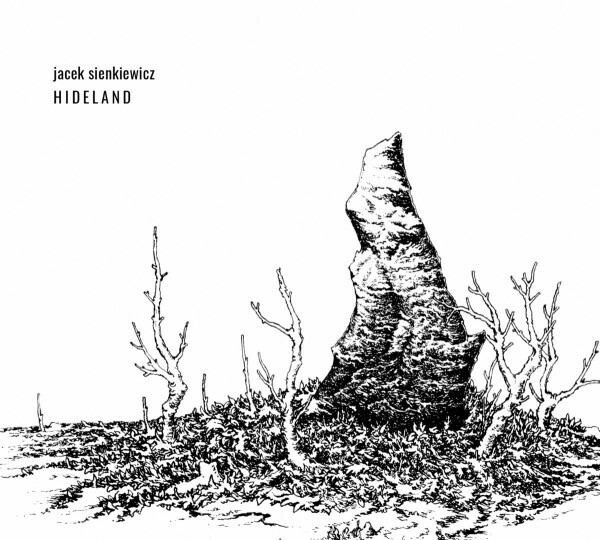 It’s another intriguing proposal in Jacek Sienkiewicz’s growing discography, but above all – a laboratory where dreams and artistic visions metamorphose into concrete reality.